You are currently browsing all posts tagged with 'esk badge'. 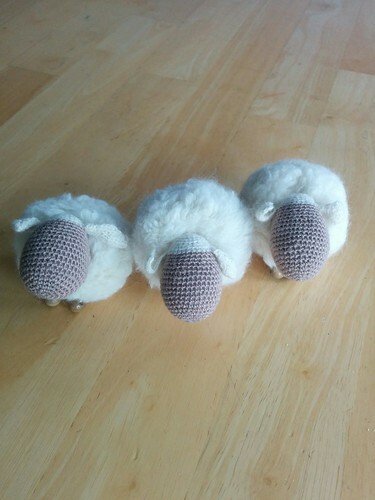 simple sheep made of pompoms, crocheted heads and bead feet on a crochet chain. simple, but sweet i think.